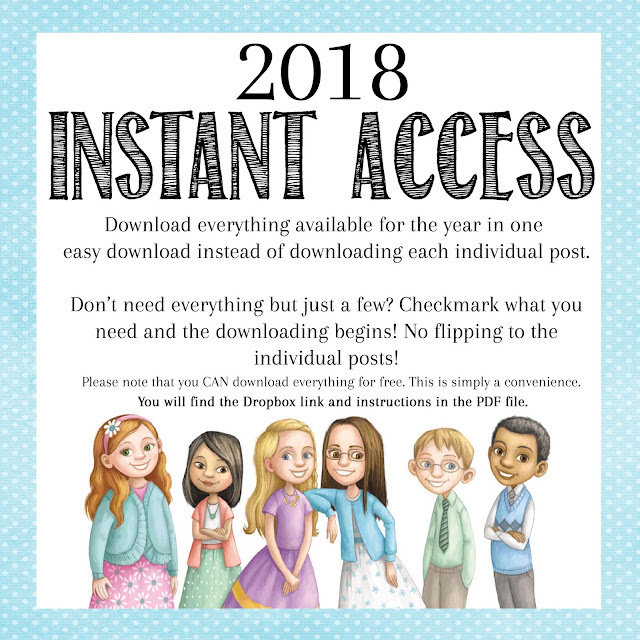 For your convenience, I have created this post for you to have access to everything in 2018 to download in a single link. Please note that you CAN DOWNLOAD everything for free by going to each individual post. This is simply a convenience for those that want everything. Please note that this does NOT include the Presidency Planner or Chorister Planner. 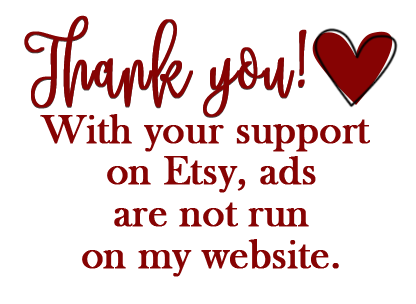 You will however find a coupon code for both of these with your link. Do not share the link or codes, these are for you and you alone. You can access this link all throughout the year, to easily download newsletters, monthly challenge mats, and everything else that might pertain to whatever is created for the 2018 theme. The Dropbox files are organized alphabetically. I will be continuing to add to this list throughout the year with each additional post. Please note that you will find the Dropbox link and how to download in the PDF file. You can see the previews of everything on the 2018 tab.